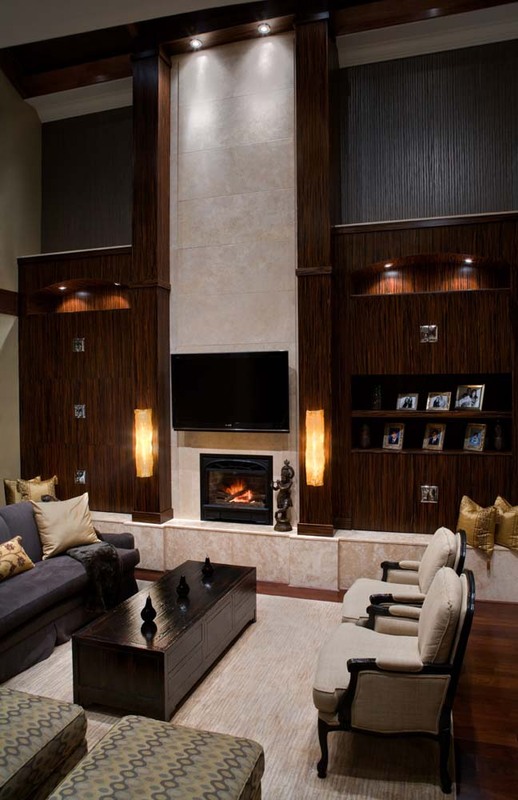 Vancouver BC, Interior Designers - White Rock Home — Catherine Adams Interiors Inc. The White Rock Home - Surrey B.C. The White Rock home is our second project with this client. Our objective was to create a unique space for the home owner. In order to accomplish that goal, we blended old world Europe with the clients' heritage and influences from their travels.